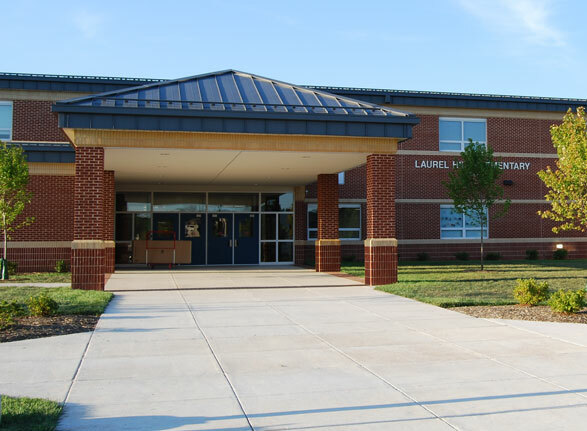 Laurel Hill Elementary School is a new 105,000 SF Fairfax County Public School. The project consisted of site development and construction of a new educational facility for grades K-6. The site development provided for installation of new storm, sanitary and water system. Also included in the site package were new parking areas, sidewalks, landscaping and several new athletic fields and play areas. The building construction is wall bearing masonry with steel trussed roof and standing seam roofing. Amenities include administration and classroom space for the staff and students, media center, gymnasium, cafeteria and complete commercial kitchen.